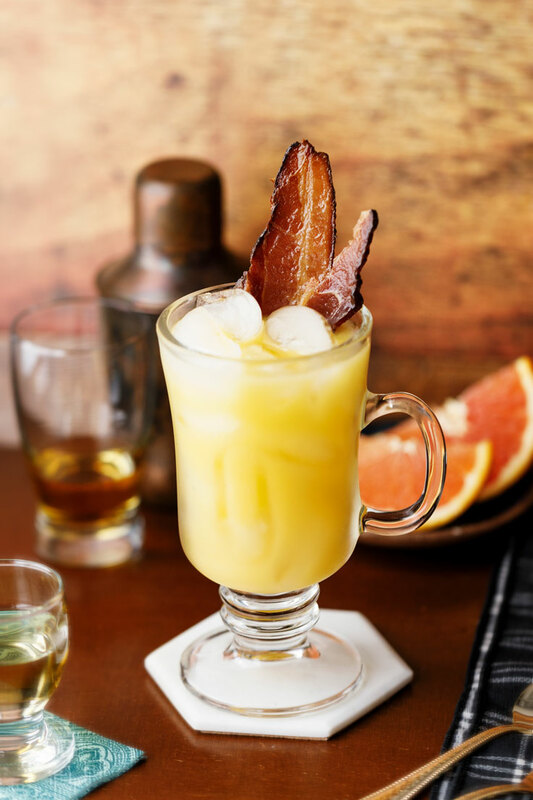 Inspired by a shot of the same name, we've created a full-sized cocktail with the same tasty flavors! Makes 1 drink. 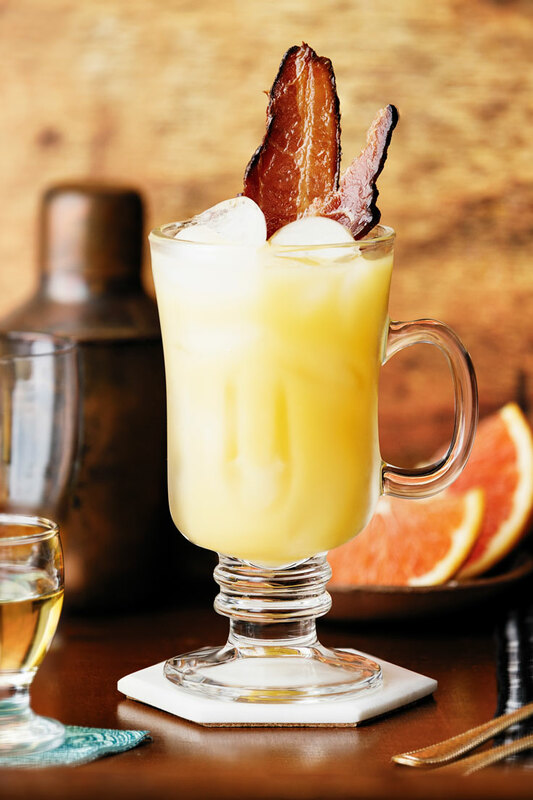 In a cocktail shaker, combine whiskey, Butterscotch Syrup, and orange juice. 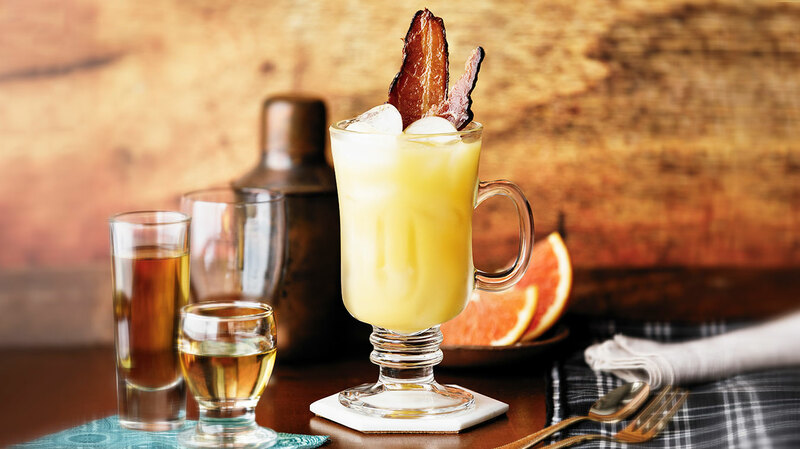 Strain into an ice-filled rocks glass and garnish with bacon.